Summary: To celebrate Garden Day, there will be a Wynberg community garden walkabout on the morning of Sunday 21 October. Anyone is welcome to walk along and/or open their garden. 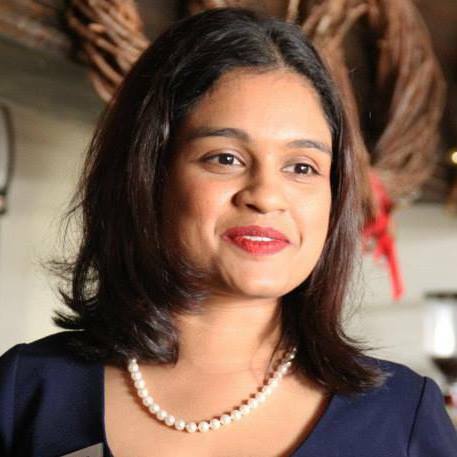 Sunday 21 October is Garden Day and keen Wynberg gardener Afsana Khan has taken the opportunity to celebrate it by organising a community garden walkabout. Everyone is welcome to include their garden and/or join in the walkabout. Your garden does not have to be extraordinary beautiful or large. “It is a community initiative by and for the community where we can share ideas and enjoy each other’s gardening efforts,” Afsana says. Practices to be discussed in the walkabout include permaculture, hydroponics, composting, pest control and irrigation. There will also be a look at beekeeping and chicken keeping. 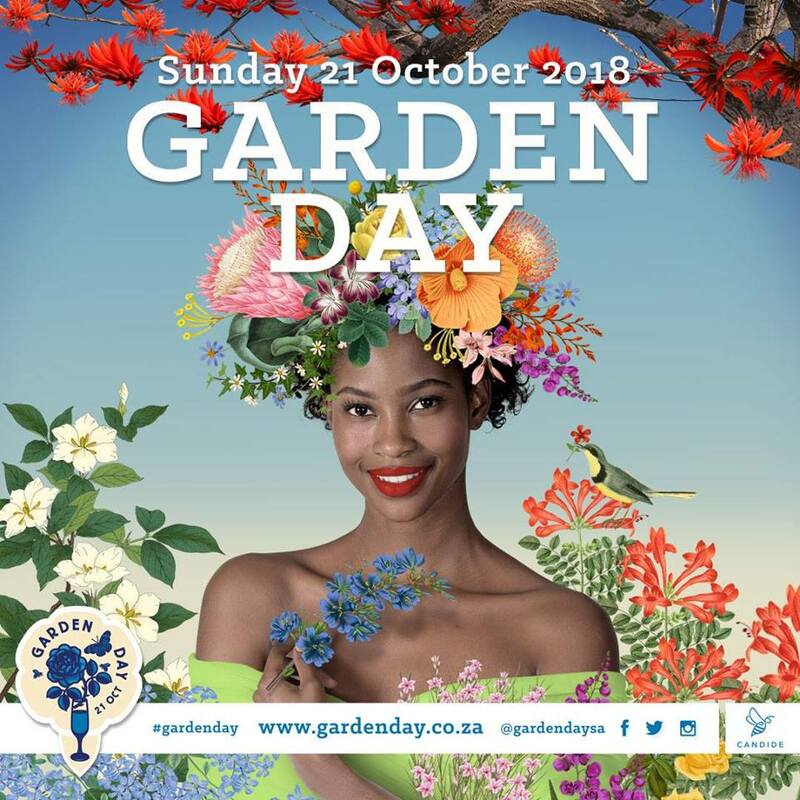 Gardens already participating include features such as vegetable gardens, waterwise gardens, small gardens, fynbos beds, pot-planted patios and tree ‘walls’ planted to safeguard privacy. If you want to open your garden and/or join the walkabout, please contact Afsana on 083 226 3564 or via Messenger. Where: Meet at Maynardville Park across the road from Four & Twenty. A Facebook event has been created.